At our Jeep dealership near Johnstown, NY, you can browse the 2019 Jeep Compass SUVs we have for sale. Get to know the 2019 Compass specs and interior features, then take a test-drive to see what its spirited powertrain is capable of. 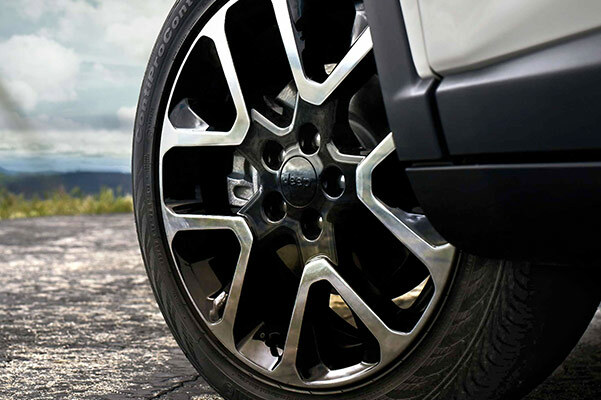 Take your time browsing the different Jeep Compass trims we have available, including the 2019 Jeep Compass Sport and Jeep Compass Limited, before you speak with our Jeep financing experts about the 2019 Compass price and lease options. Upgrade your time behind the wheel with a new 2019 Jeep Compass SUV. Interested in the 2019 Jeep Compass specs and interior features? 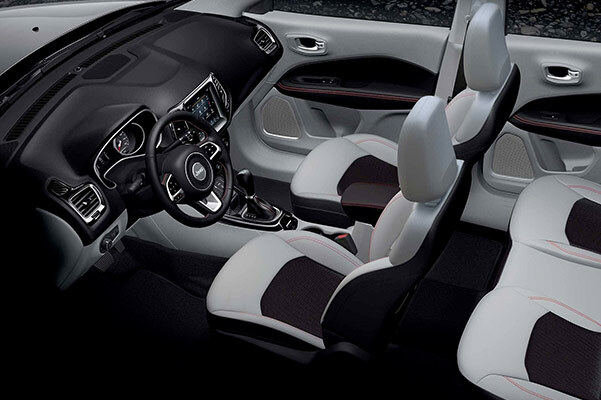 Stop by Fuccillo Chrysler Jeep Dodge Ram of Amsterdam to learn more about the 2019 Compass redesign and see what kind of Jeep lease or loan you're eligible for!